Why aren't all my Instagram posts showing up? Instagram begins tracking insights for posts published after your account became an Instagram Business Profile. 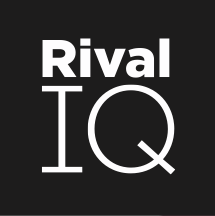 Because of this, we only show these posts in Rival IQ. Not an Instagram Business Profile? Find out how to create one here.